Dental implants are permanent and effective solutions to replace missing teeth. The process is simple. 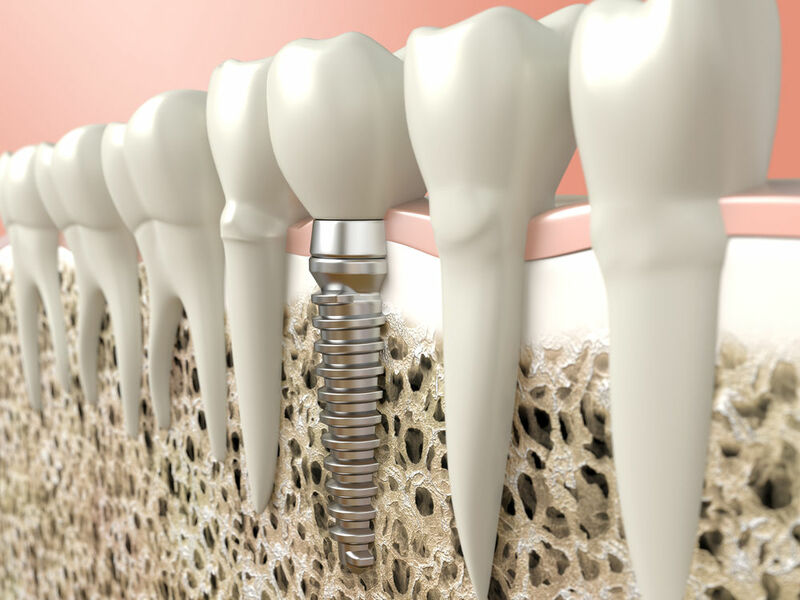 In short, a dental implant is a titanium screw which is fashioned to the jaw bone. Once healed, an abutment and dental crown is attached to complete the restoration. Overall, dental implants are a fixed alternative to a bridge. Learn more about dental implants today. Call (978) 537-8566 or book online. In addition, we are located at 31 Cinema Blvd. Leominster, MA 01453.